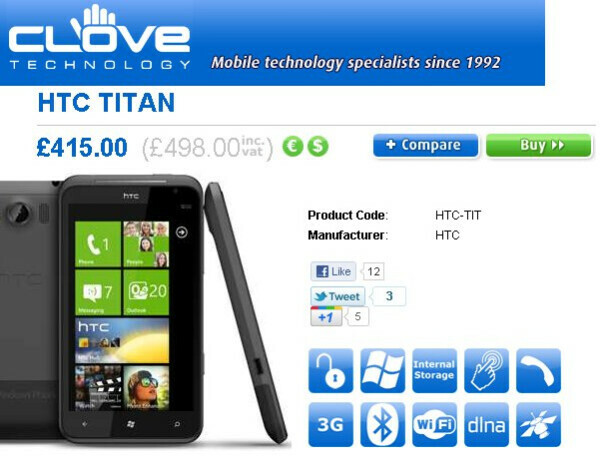 Back early last month, after it was officially unveiled, mobile retailer Clove UK quickly placed the mighty Mango flavored HTC Titan on its site for pre-order, but after some wait, the smartphone is now ready for the taking. Arriving just as expected, those eager to pick up this unlocked unit will need to shell out a whopping $767 (£498.00) to pick it up outright. However, it’s not too much of a shocker since that was the sticker price given to the handset when pre-orders for the handset went live a month ago – so we’re sure that some people have been saving up since then. Nevertheless, the great thing about it is that it’ll offer voice and 3G data with most network carriers in Europe – though, it’s likely to get EDGE speeds if you happen to use it with a US carrier. Being the newest kid on the block, its presence is surely going to be felt throughout the Windows Phone world now that it’s finally setting off on its journey. 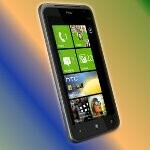 WP7.5 Mango is the most complete OS out there...NOW is the time to start switching! Yeah a great OS!! Just waiting for Verizon to get with the program on WP7 devices. good phone... but seriously???? the price is just too outrageous!